Athletic directors, coaches and teams seek the best, most appropriate venue for their special competition. Families of competitors want to cheer on their athletes, build some vacation time around the event and choose from a wide variety of recreational activities that will appeal to different ages and interests. Athletes want to focus on their personal and team best, enjoy the competition and celebrate their participation or victories with friends in some unusual, memorable ways. 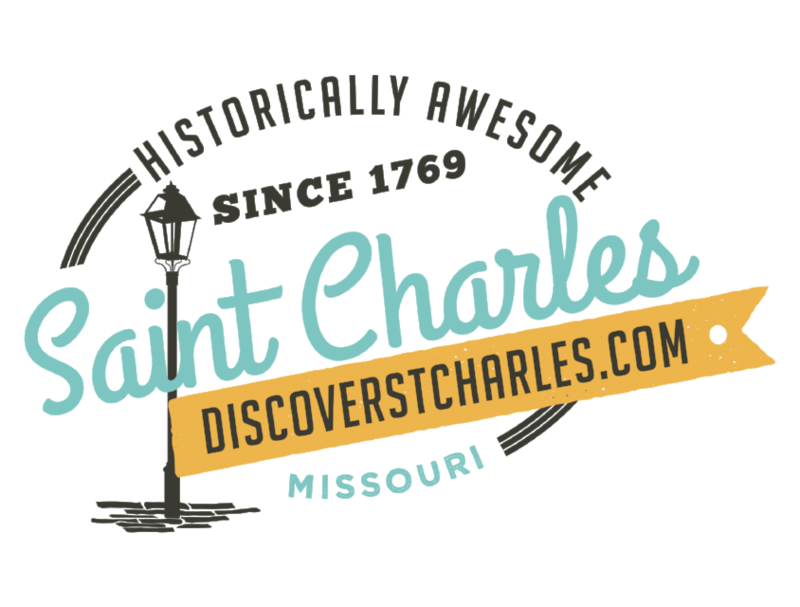 Saint Charles offers the best of the present and past, big-city amenities with small-town charm and exciting daytime and nightlife options wrapped up in a historic location. Major national arteries lead straight to Saint Charles, located directly off Missouri's I-70 East-West highway and only 15 minutes from Lambert-St. Louis International Airport. Because we're a smaller city, our accommodations and casual-style restaurants are more affordable prices and geared toward family travelers. It's easy and fast to find your way around our friendly town. Whether your sports event features 10 or 1,000 participants, you'll find the setting and price that's right for you. More than 1 million visitors do each year! They find many surprises in our historic districts, unusual shops, unique museums, restaurants, regional wineries and entertaining festivals.